Sometimes I wonder if anyone still checks my blog! I spend most of my time on Instagram these days - so follow me on there for updates and pictures (@tianasimpson and @tianasimpsonphotography). I am trying to blog a bit more regularly here too - but no promises just yet, maybe after the holidays! I spent a little time with my sister and newest nephew a few days after he was born. 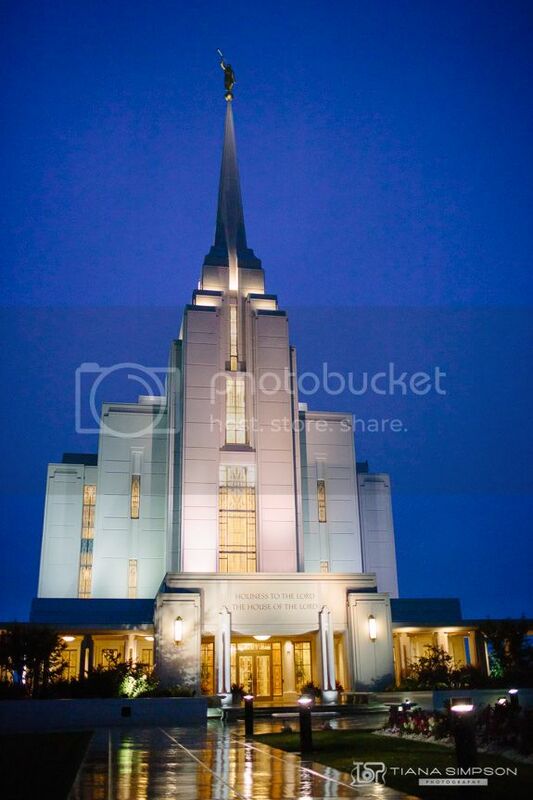 but got a few great pictures of the LDS Rexburg Temple.